It’s my birthday! My wish for this year is to give back to the writing community here on WordPress and all over social media for all the support you’ve given me over the past year. To celebrate, I’d like to propose that if you’re a self-published, independent author, drop a link (Amazon only, please) and a sentence or two about one of your novels in the comments here, especially if it’s on sale today. 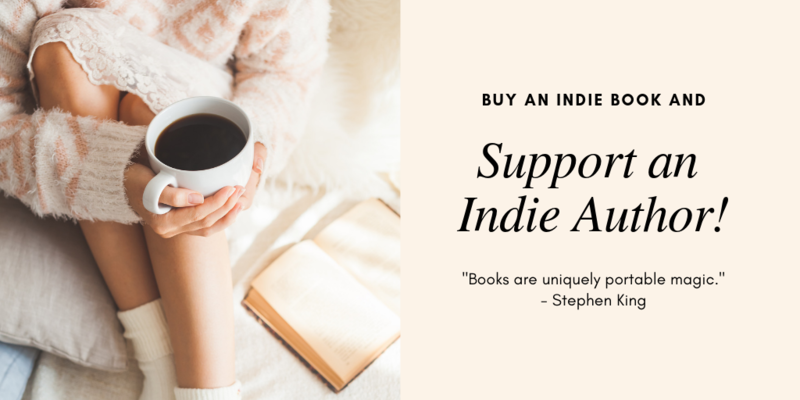 And if you’re a reader and you love to escape into the magical world of books, consider buying indie! Find the links (mine included) in the comments. And don’t forget to please share this post! Categories: The Great Dagmaru, writers | Tags: birthday wish, books, genres, great novels, independent authors, on sale, romance, support, support small business, The Magician's Blood, writing community | Permalink. Create your own awesome design at canva.com for free! 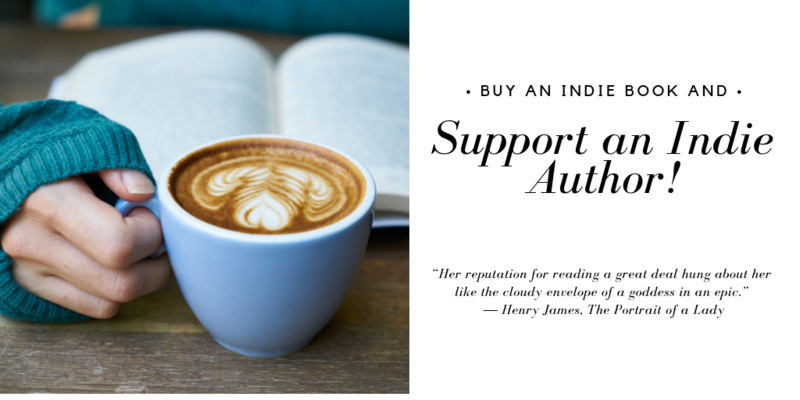 This Black Friday, as traditional publishers are throwing millions of dollars into advertising, a lot of us indie authors are finding ourselves swept under the proverbial rug. 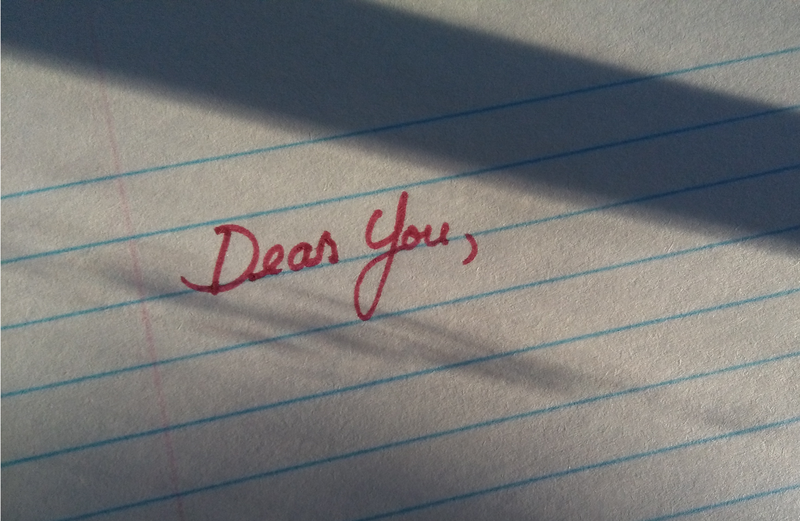 So to give us all a boost, I’d like to propose that if you’re a self-published, independent author, drop a link (Amazon only, please) and a sentence or two about one of your novels in the comments here, especially if it’s on sale today. Categories: advice, Cool Stuff, The Great Dagmaru, writers | Tags: #blackfriday18, books, genres, independent authors, on sale, romance, support, support small business, The Magician's Curse | Permalink. The Magician’s Blood, Book 2 of The Great Dagmaru paranormal romance series. “Unforgettable and gutsy. Linda G. Hill is a force to be reckoned with.” ~ Jessica Cale, bestselling author of Tyburn. Herman Anderson is in love. Thrilled to travel across Canada with her boyfriend as his assistant onstage, she returns to her hometown—the first stop on the Great Dagmaru magic tour. Anticipating a reunion with her brother, instead she finds her family has moved without a trace. Stephen Dagmar’s career as a stage magician is taking off. With Herman by his side, his only concern is her father’s dislike for him. But as Herman’s father makes a prediction and resolves to come between them, Stephen’s family curse returns to haunt him. Darkness descends as the reality of the Dagmar’s incubus bloodline surfaces for the first time in over a generation. Can Herman and Stephen’s relationship survive this new trial? Will Herman survive at all? A sinful tale of beauty and romance, love and determination, The Magician’s Blood will chill you and leave you breathless for more. Coming August 10th to Kindle and Kobo. Pre-order today for $2.99 here. Regular price $4.99 – save $2.00! And if you don’t have it yet, be sure to pick up Book 1, The Magician’s Curse, for FREE here. *Note: May spoil part of the mystery of Book 1, The Magician’s Curse. Categories: Novel, The Great Dagmaru | Tags: #amreading, #newrelease, #TheGreatDagmaru, Gothic paranormal romance, new book, on sale, paranormal, reduced price books, romance, romantic suspense, The Magician's Blood | Permalink. Hosted by the lovely Anne Cater, my blog tour kicked off yesterday with a somewhat rough beginning. The first blogger on the tour, whose name happens to be Linda, didn’t review The Magician’s Curse because, I’m assuming, she wasn’t enjoying it. Which is fair–not everyone will. Yet she was kind enough to stick to her promise and promote it with a spotlight anyway. You can find her blog post here. Thank you, Linda! Then today, the blogger who was supposed to review my book disappeared! I swear it had nothing to do with the magic in my book. Stephen Dagmar simply wouldn’t play that sort of a trick. However, another kind soul who is associated with Anne picked up the spot and promoted my book. Her name is Ali, and you can find her blog here. Thanks so much, Ali! Which brings us to tomorrow; I’m almost afraid to say there will be a review of my book. Is Mercury in retrograde by any chance? Please stop by and see what happens! 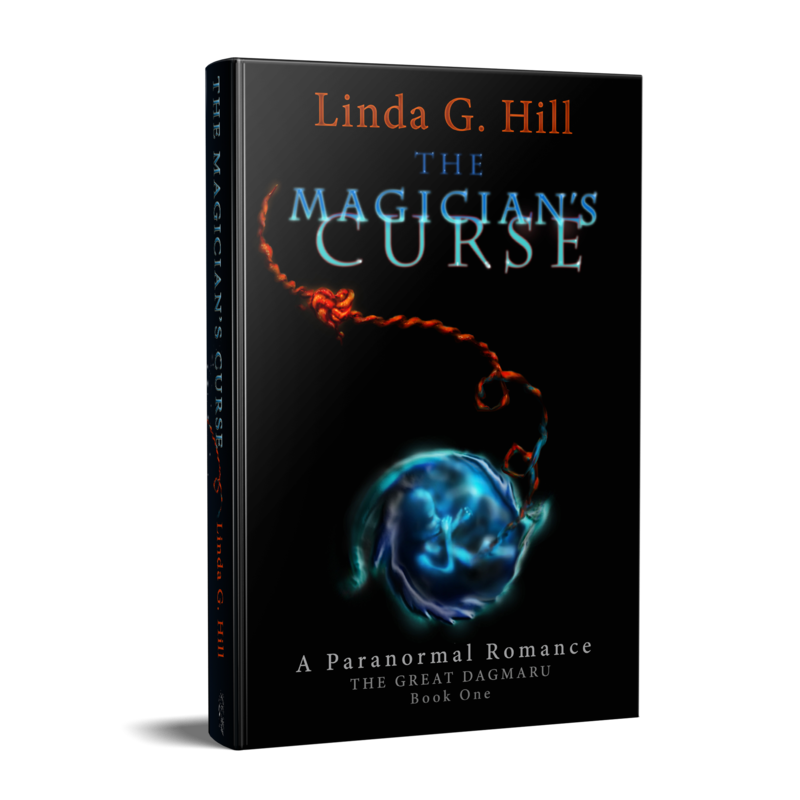 Oh, and by the way, The Magician’s Curse is on sale. From now until the end of my blog tour on May 9th, you can pick up the e-book for a special low price of 99¢ at Amazon US, Amazon Canada, Amazon UK, Amazon Australia, and Kobo. 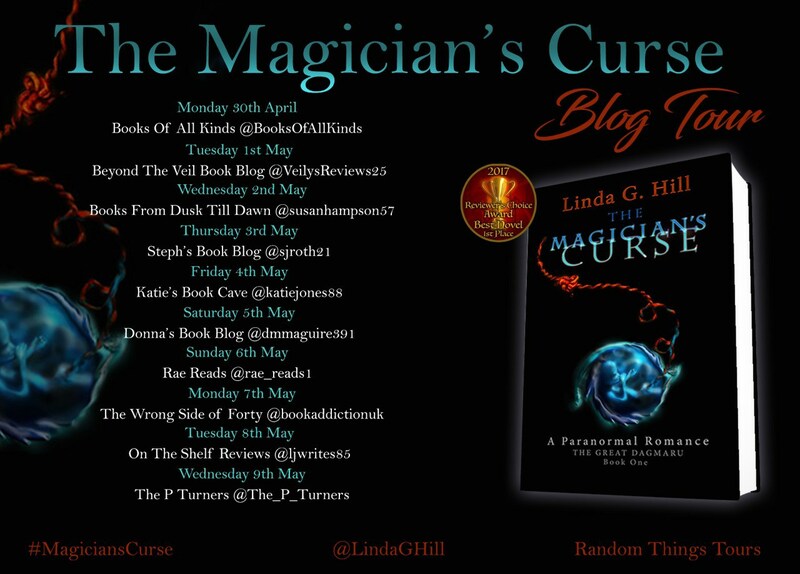 Categories: Blogging, Blogs, Novel, The Great Dagmaru | Tags: #MagiciansCurse, 99 cent books, Blog tour, book blogs, book promotion, Gothic paranormal romance, on sale, romance, The Magician's Curse | Permalink. Last Day to Get ON FIRE for just 99¢! Get it before the price goes up! ON FIRE is a collection of short stories, published by Transmundane Press, all with the theme of fire; how it warms us, frightens us, and sometimes consumes all we care about. My own story within the anthology, entitled The Flame of Lick’s Island, is a spooky tale of a couple who inherit a house on a secluded island. Today is the final day to get the Kindle edition of ON FIRE at the special new release price of 99¢. From December 4th to the 5th you can buy it for $2.99, on the 6th and 7th it goes on sale for $4.99, and on the 8th of December it will go up to the regular price of $9.99. So get it today! And enjoy my story along with those of many other talented authors. Just click on the photo to go to the Amazon.com page. Categories: Novel, stories, writers | Tags: #amreading, #newrelease, Anthology, books, fiction, limited time offer, On Fire anthology, on sale, short stories, Transmundane Press | Permalink. Preorder ON FIRE today for just 99¢! I’m excited to announce that one of my short stories will be released tomorrow, December 1st, 2017, in the anthology, ON FIRE. I’m waiting to find out from our editor when the price will go up, but one way or another, you’re not going to get a better deal than this. With just one click, for 99¢ you’ll get 25 fantastic, guaranteed to be burning hot stories delivered to your Kindle. Capable of creation and destruction, fire burns within us. Behind the thick, black smoke of our lives, we blaze with our own unique flame. While love compels some, others feed greed and lust into their hearths. A tool for the deft hand, used with magic or as a weapon, but irresponsibility leaves deep burns and promises dreadful consequences. ON FIRE brings to light twenty-five tales that explore this unpredictable yet beautiful element. Categories: Novel | Tags: #newrelease, Amazon, Anthology, collection, fiction, fire, On Fire anthology, on sale, short stories, support, Transmundane Press | Permalink. AFTER THE HAPPILY EVER AFTER: A COLLECTION OF FRACTURED FAIRY TALES is the third anthology that TRANSMUNDANE PRESS has produced. What started as a nagging “what if…” question that we tossed out into the sea of creators quickly mushroom clouded into our most complicated and challenging project to date. Based on our previous efforts—DISTORTED and UNDERWATER—we predicted somewhere between 30 and 50 submissions in our modest inbox, but were suddenly inundated with entries from dreamers located all over the world. India, Canada, the UK, Australia, USA—they kept coming even after our posted deadline. And they were wonderful tales. Categories: Reblogs | Tags: #amreading, Anthology, books, ebooks, fairy tales, fantasy books, fiction, great stories, happily ever after, new release, on sale, twisted tales | Permalink.